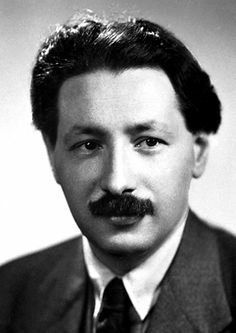 Ernst Boris Chain was bornon June 19, 1906 in Berlin, Germany, German, is Biochemist. 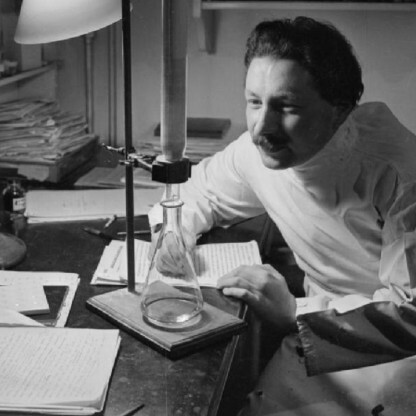 Sir Ernst Boris Chain was a biochemist whose works earned him the prestigious Nobel Prize for Physiology or Medicine in 1945. 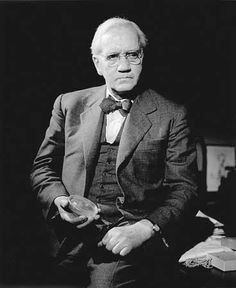 He jointly won the award with the fellow scientists Sir Alexander Fleming and Sir Howard Walter Florey. The trio was instrumental in developing the world’s first antibiotic, penicillin, which proved to be of immense use in the treatment of wounded soldiers during the World War II. 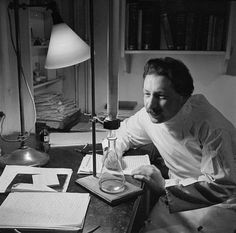 Ernst Boris Chain developed an interest for chemistry from a young age and subsequently completed his graduation in Chemistry and Physiology from the Friedrich Wilhelm University. 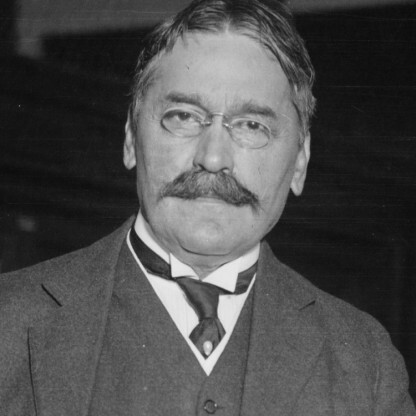 He later engaged in research work at the Institute of Pathology, Charité Hospital in Berlin, until he was forced to shift to England due to anti-semitic policies of Hitler. He worked in different capacities at Cambridge, Oxford University, and at the University of London. 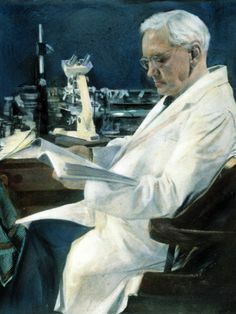 Towards the later part of his career he served as the Director of the International Research Centre for Chemical Microbiology, Superior Institute of Health, in Rome. 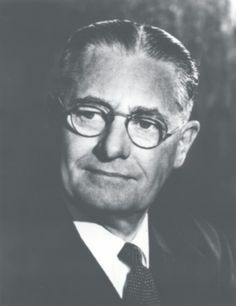 He along with pathologist Howard Florey isolated and worked on pencillin, which was found by Alexander Fleming almost a decade earlier. The duo was successfully able to identify its antibiotic properties. Post his retirement, he continued delivering lectures. 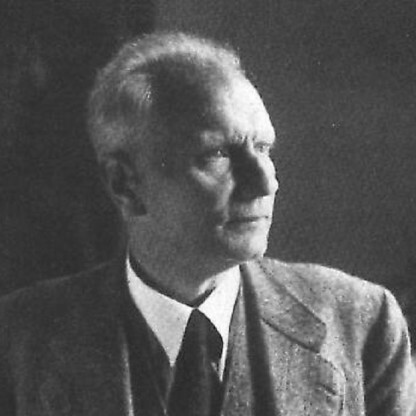 He was a lifelong friend of Professor Albert Neuberger, whom he met in Berlin in the 1930s. After the Nazis came to power, Chain understood that, being Jewish, he would no longer be safe in Germany. He left Germany and moved to England, arriving on 2 April 1933 with £10 in his pocket. Geneticist and Physiologist J.B.S. 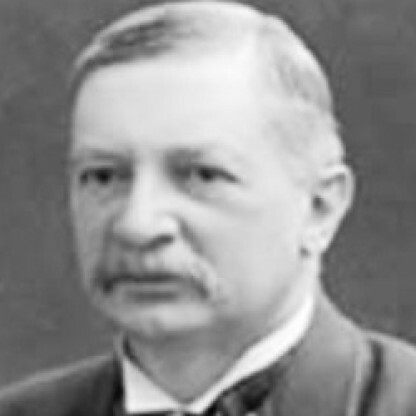 Haldane helped him obtain a position at University College Hospital, London. 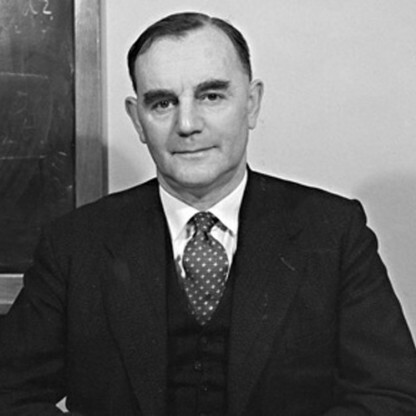 After a couple of months he was accepted as a PhD student at Fitzwilliam House, Cambridge University, where he began working on phospholipids under the direction of Sir Frederick Gowland Hopkins. In 1935, he accepted a job at Oxford University as a lecturer in pathology. 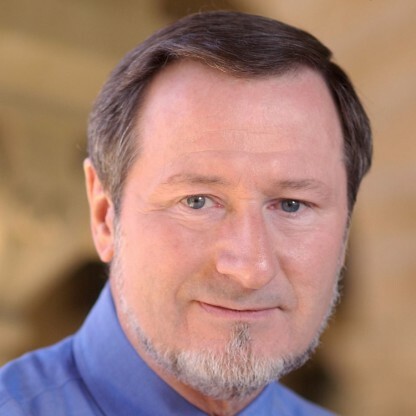 During this time he worked on a range of research topics, including snake venoms, tumour metabolism, lysozymes, and biochemistry techniques. Chain was naturalized as a British subject in 1939. 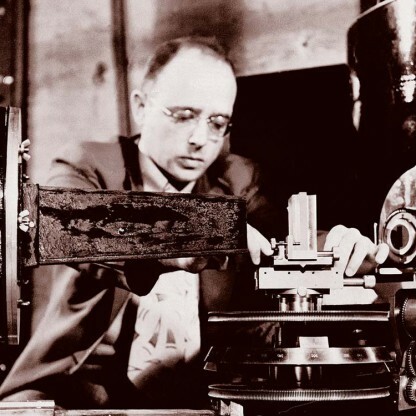 In 1939, he joined Howard Florey to investigate natural antibacterial agents produced by microorganisms. 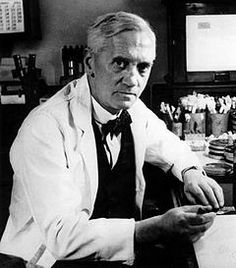 This led him and Florey to revisit the work of Alexander Fleming, who had described penicillin nine years earlier. 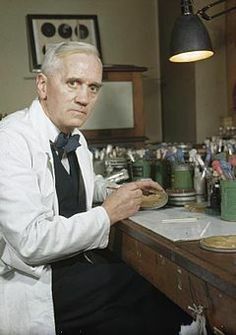 Chain and Florey went on to discover penicillin&apos;s therapeutic action and its chemical composition. 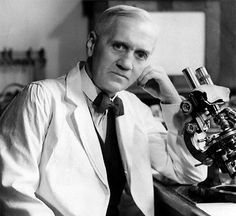 Chain and Florey discovered how to isolate and concentrate the germ-killing agent in penicillin. 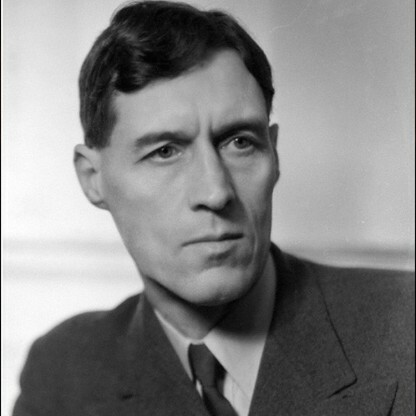 Along with Edward Abraham he was also involved in theorising the beta-lactam structure of penicillin in 1942, which was confirmed by X-ray crystallography done by Dorothy Hodgkin in 1945. 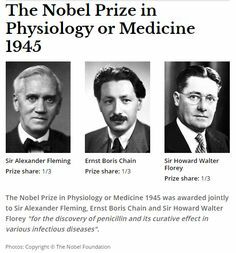 For this research, Chain, Florey, and Fleming received the Nobel Prize in 1945. 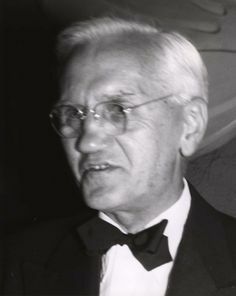 In 1948, he married Anne Beloff-Chain, sister of Renee Soskin, Max Beloff, John Beloff and Nora Beloff, and a biochemist of significant standing herself. 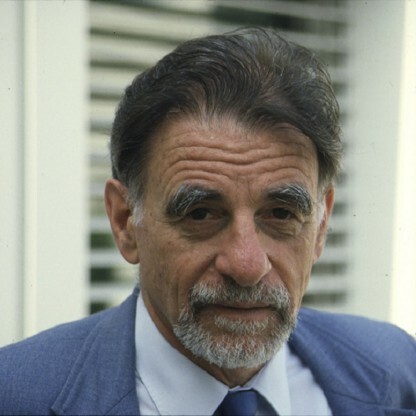 In his later life, his Jewish identity became increasingly important to him. 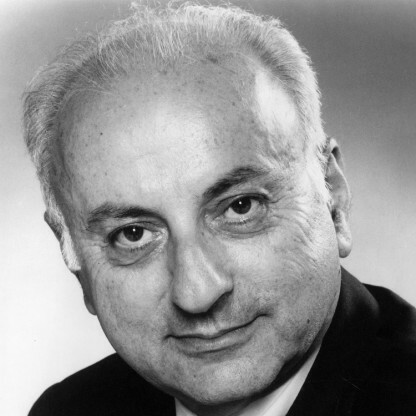 Chain was an ardent Zionist and he became a member of the board of governors of the Weizmann Institute of Science at Rehovot in 1954, and later a member of the executive council. He raised his children securely within the Jewish faith, arranging much extracurricular tuition for them. His views were expressed most clearly in his speech &apos;Why I am a Jew&apos; given at the World Jewish Congress Conference of Intellectuals in 1965. Towards the end of World War II, Chain learned his mother and sister had perished in the war. After World War II, Chain moved to Rome, to work at the Istituto Superiore di Sanità (Superior Institute of Health). 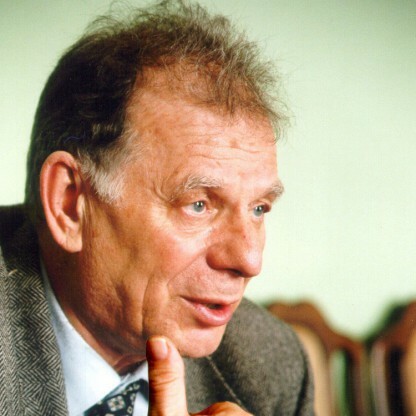 He returned to Britain in 1964 as the founder and head of the biochemistry department at Imperial College London, where he stayed until his retirement, specialising in fermentation technologies. He was knighted soon after in 1969. On 8 July 1969 Chain was appointed a Knight Bachelor. Chain died at the Mayo General Hospital in 1979. The Imperial College London biochemistry building is named after him, as is a road in Castlebar.